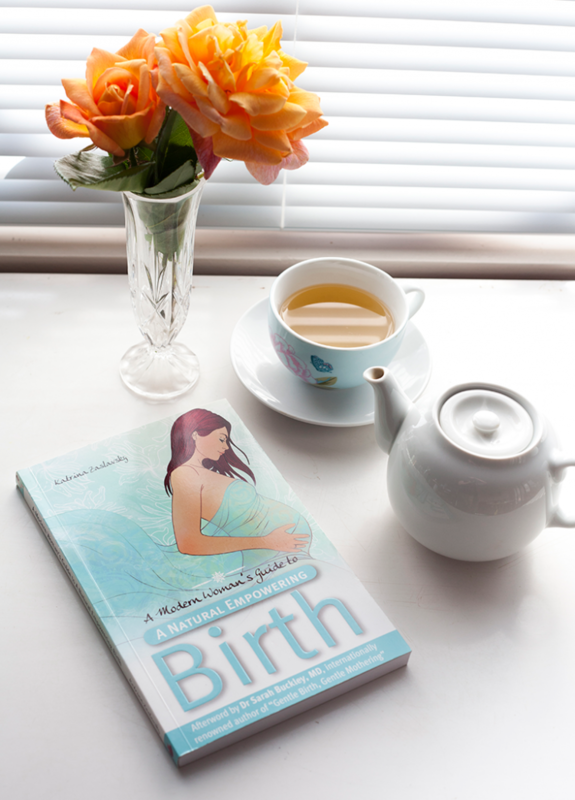 A collection of inspiring birth stories, expert tips and practical insights to reclaim our birth power and overcome our fears in a modern world. 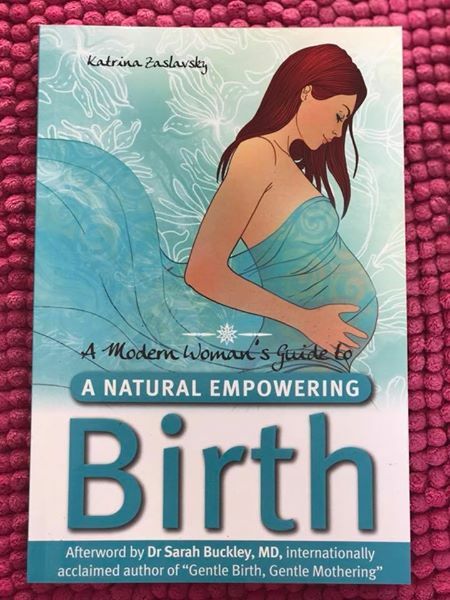 Includes special afterword by Dr Sarah Buckley MD, internationally acclaimed author of Gentle Birth Gentle Mothering.This complete mind-body preparation guide for every woman in bloom is making positive waves across the globe and receiving rave reviews by mothers and professionals in the industry alike! *****Rated 5 stars on Amazon, Voted Favourite Product Finalist in the AusMumpreneur Awards, As seen on Channel 31 TV. 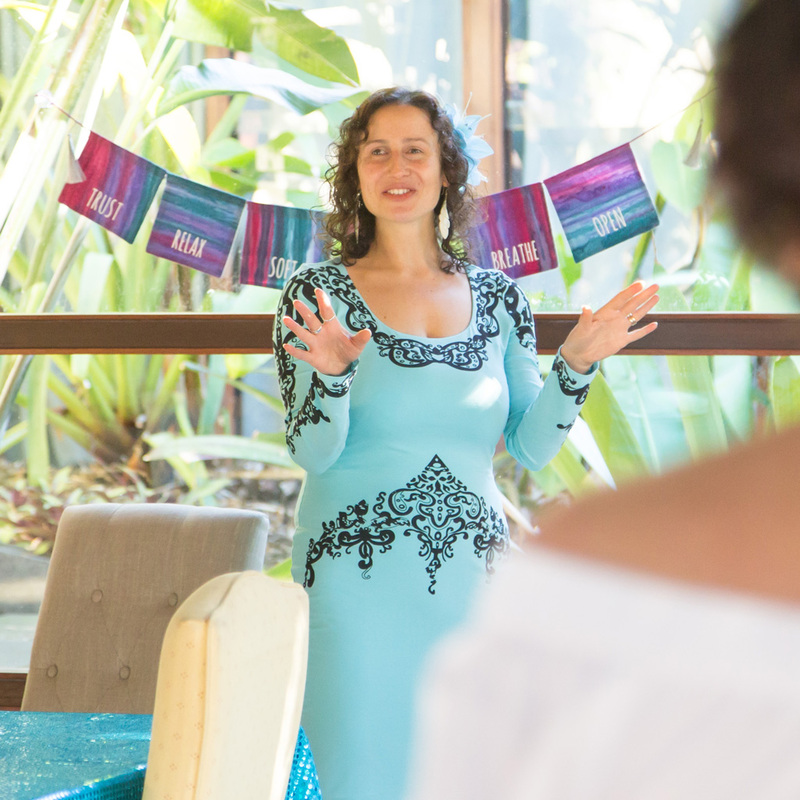 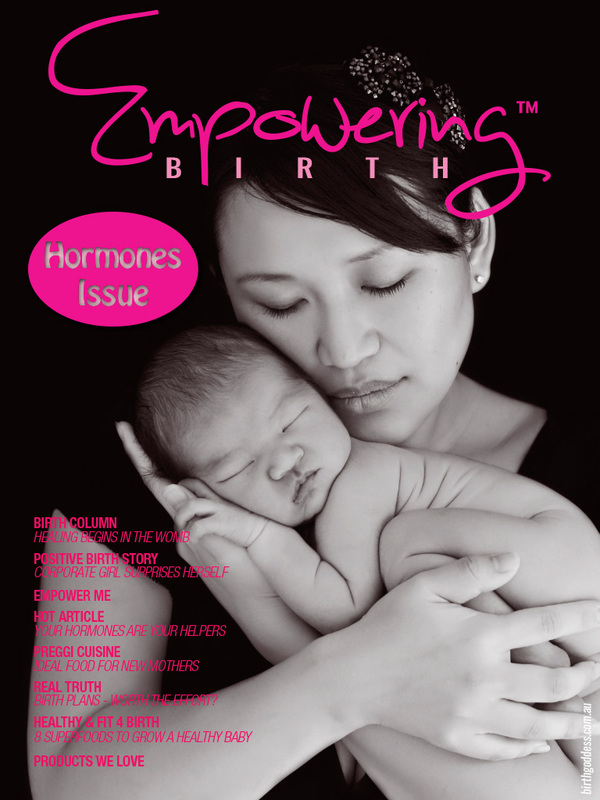 Endorsed by the International Childbirth Education Association (ICEA) The Coalition for Improving Maternity Services (CIMS) and the Maternity Coalition of Australia as well as by numerous happy mums who have shared their life-changing experiences (and babies if they could speak!) 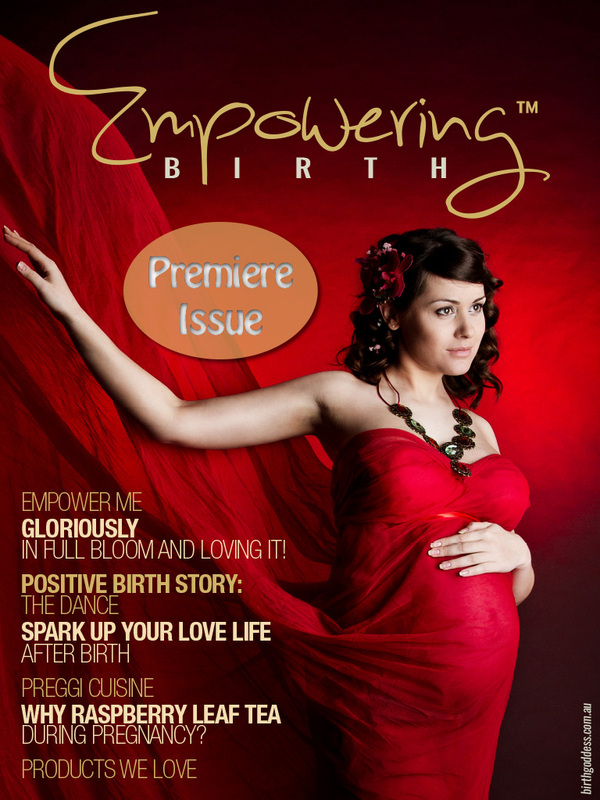 worldwide! 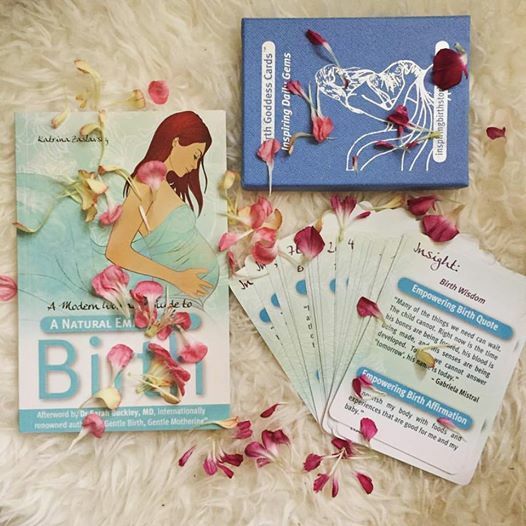 Gorgeous Boxed Set of 25 Cards with 50 Inspirational messages. 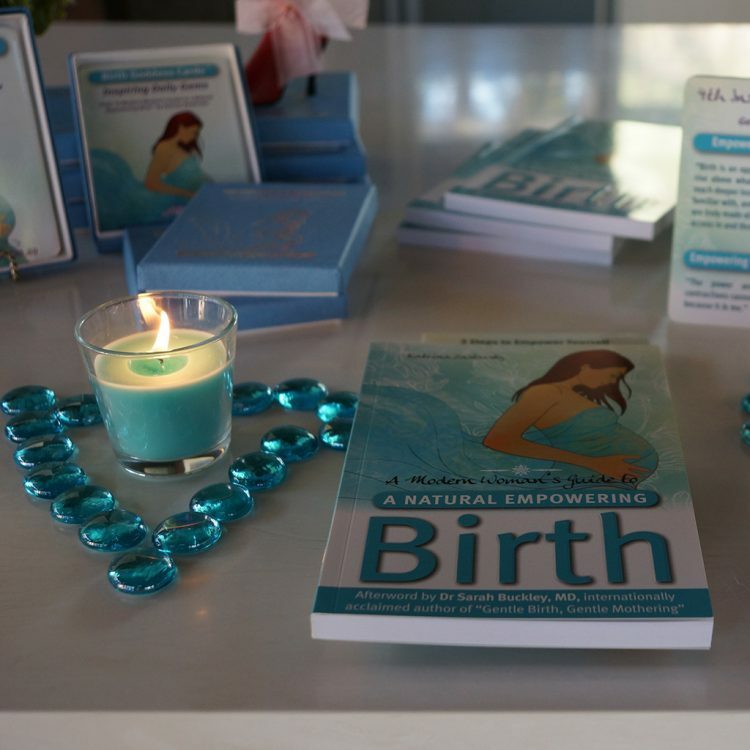 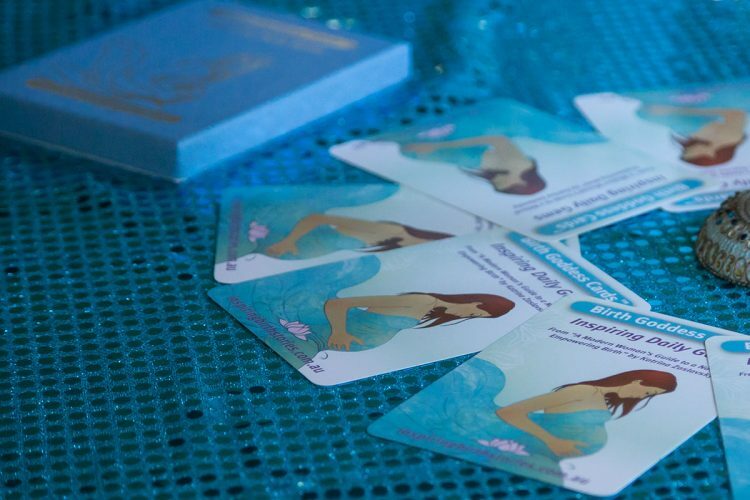 Inspiring daily gems for every birth goddess to positively re-program your mind and discover your magnificence. 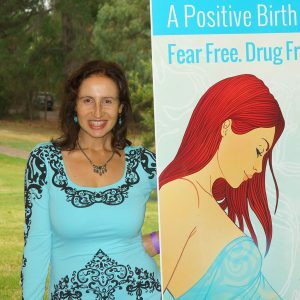 Underneath the fear, negativity and self-doubt is a powerful birthing goddess just waiting to be revealed! 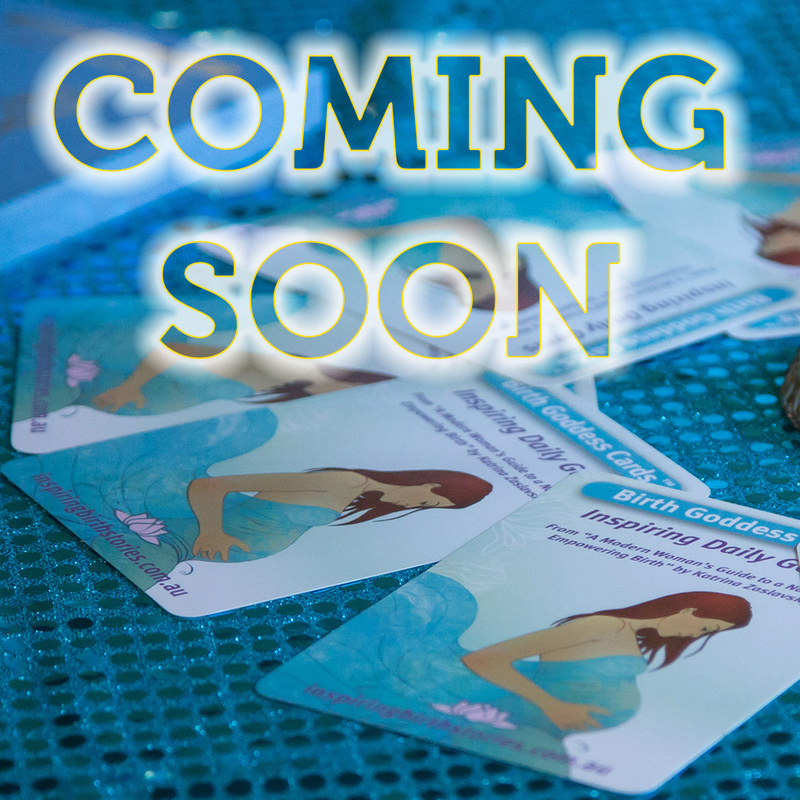 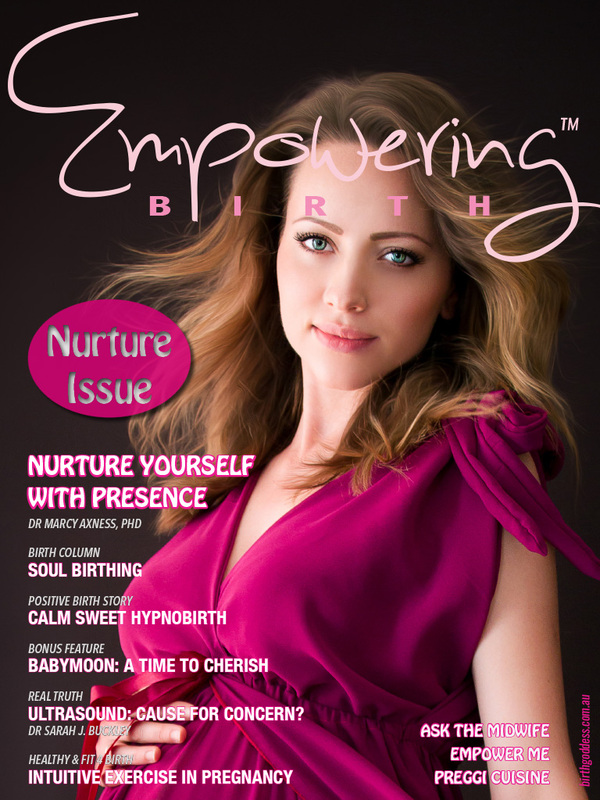 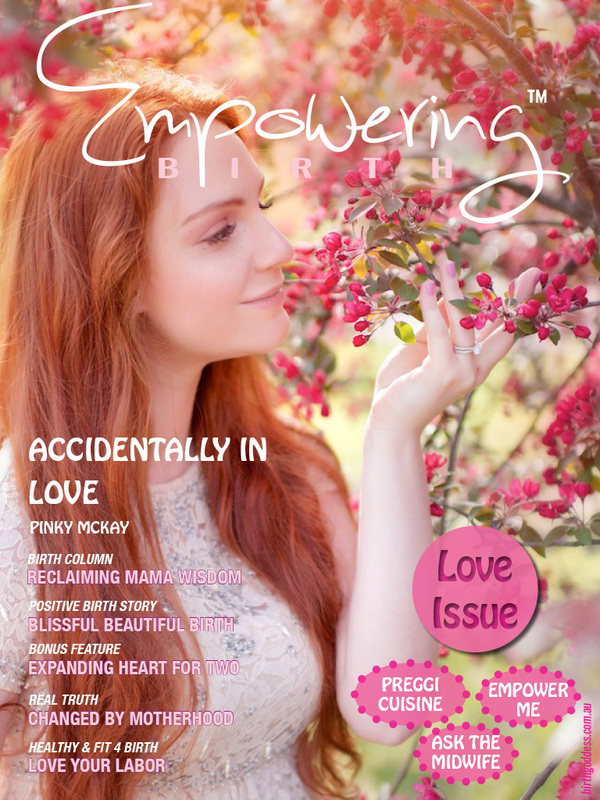 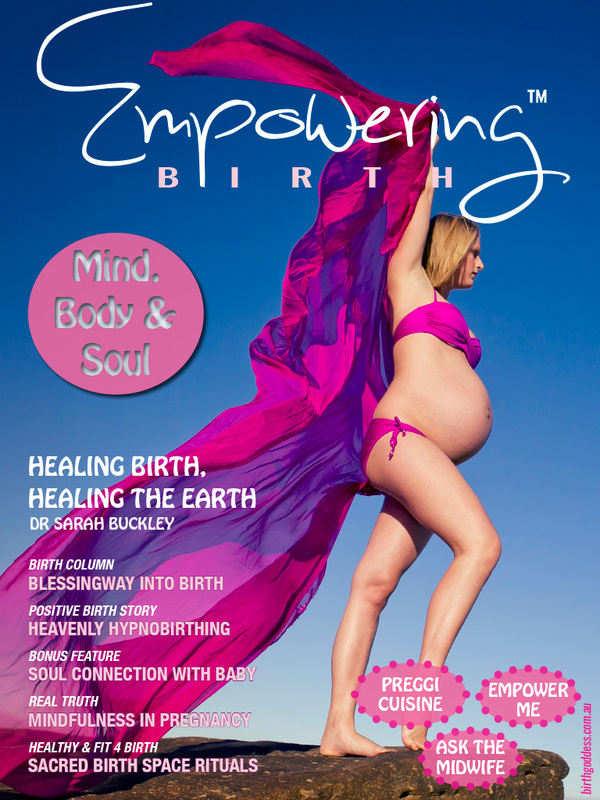 An exciting international online publication for the conscious thinking modern woman who would like to have a positive experience through pregnancy, birth and beyond, giving the best possible start to motherhood. 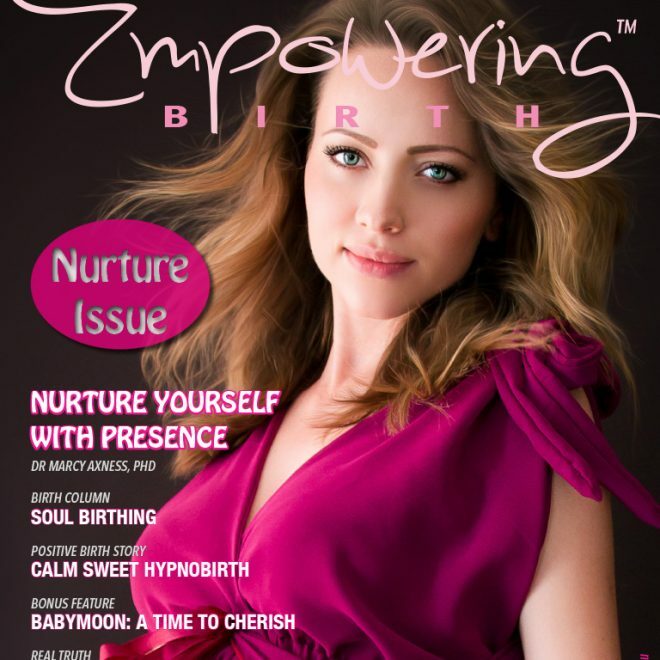 Don’t just be tech-savvy- be birth-savvy!! 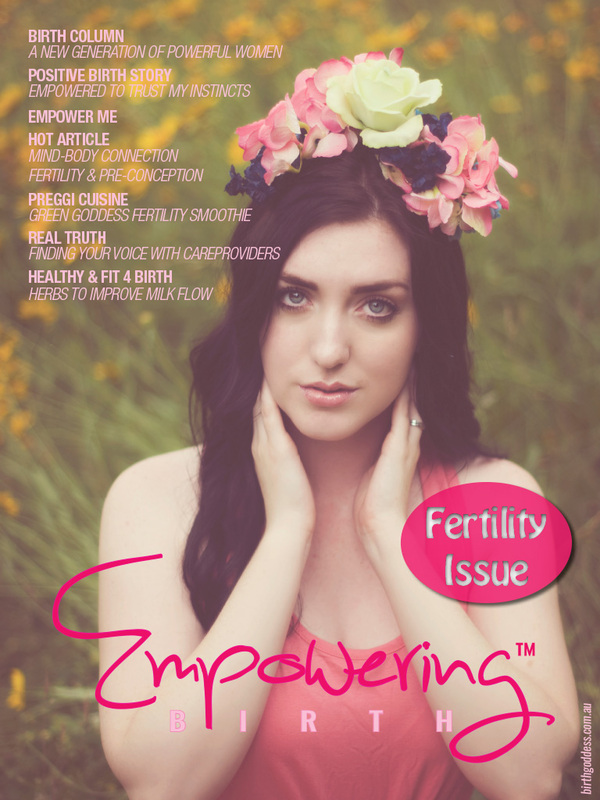 Receive the full bundle = 15 online issues to enjoy as an instant PDF download. 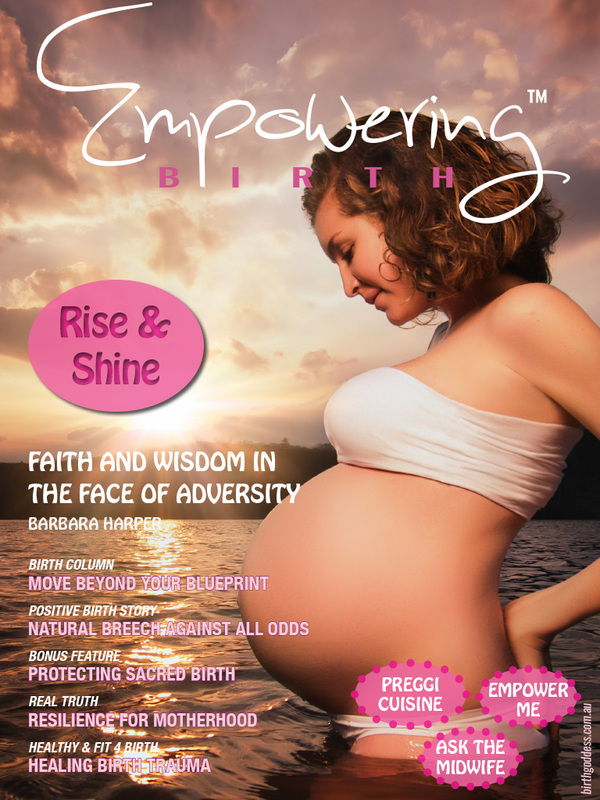 This “incredible source of information and inspiration for women” features world class contributors including Debra Pascali-Bonaro, Dr Sarah Buckley MD, Barbara Harper & many others! 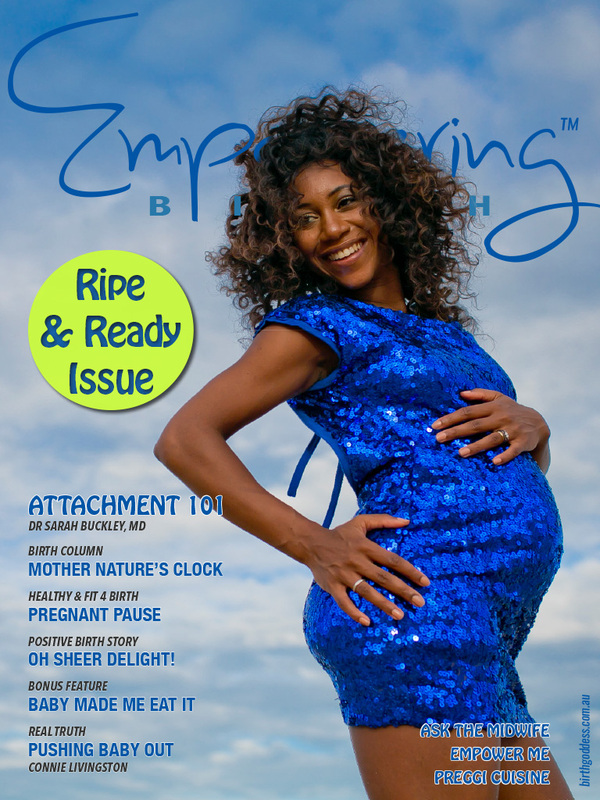 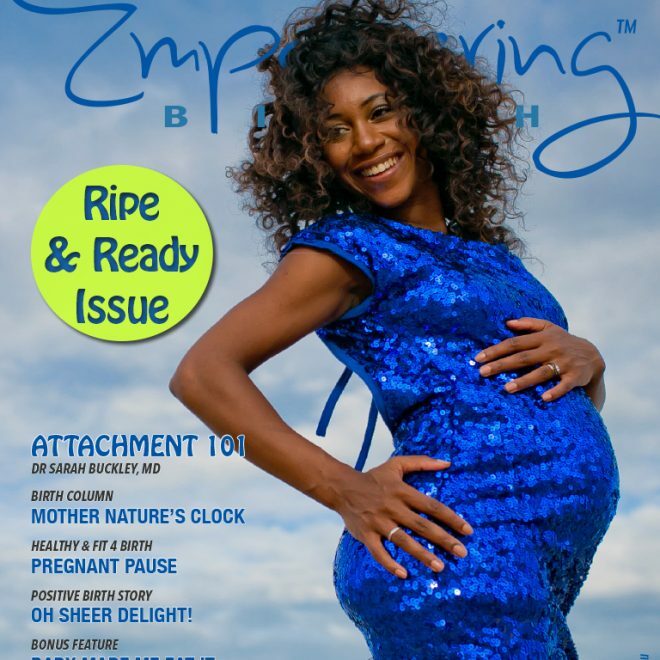 Each mag includes 60+ pages of high quality, holistic, evidence based articles without the fluff you find in commercial mags PLUS enjoy the feast for the eyes with stunning professional photography from our amazing team.